Foam USA, LLC is committed to providing a high standard of design, installation and verification of advanced performance building envelopes. 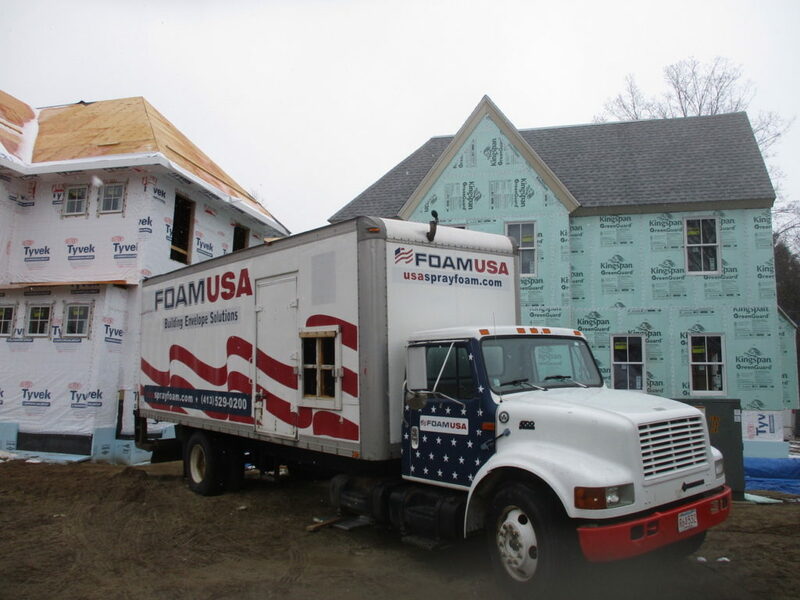 Combined with an in-depth understanding of building science principles and vast experience with multiple types of spray foam, Foam USA delivers a superior product for all project types. 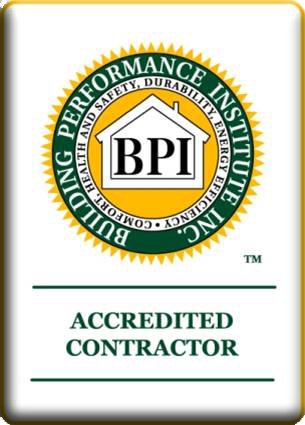 We have a strict commitment to industry best practices and excellent client service. Foam USA is locally owned and operated by Mark Lantz since 2008. 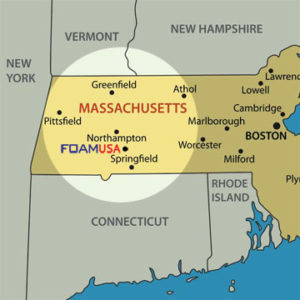 Spray Foam Distributors of New England, Inc.
We use only the best time tested polyurethane spary foam insulations that are made in the USA, have high recycled content, very low global warming potential and superior performance control layers: high thermal R-values per inch, excellent air barrier integrity and trusted vapor/moisture barriers. A single application up to 5″+ (R35+) saves both time and money in construction costs while producing a specialized engineered building envelope. 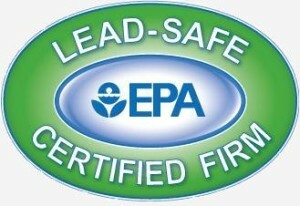 Spray Foam is the ideal choice for commercial, residential, industrial and multi-family construction.